Since Kelly Osbourne and Matthew Mosshart are no more, we figured we’d redistribute some of that heat to other couples who have also broken off their engagements. They do say the new year brings new beginnings, and some people are taking that phrase to heart. 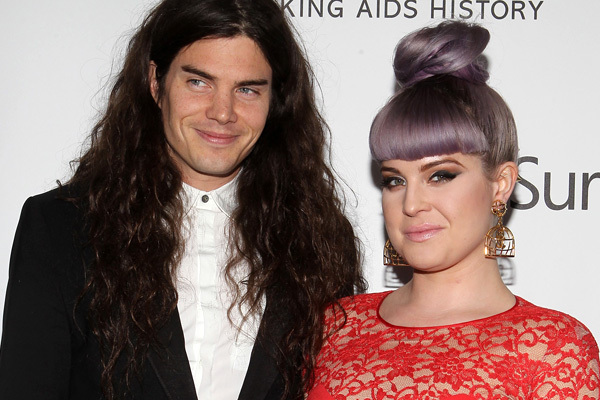 Per Us Weekly, Kelly Osbourne and vegan chef fiancé, Matthew Mosshart, have called off their engagement. The split was reportedly amicable. The two met at Kate Moss‘ wedding in 2011 and have been engaged since July. Osbourne was previously engaged to Luke Worrall, but the couple parted ways after the latter was allegedly caught cheating. 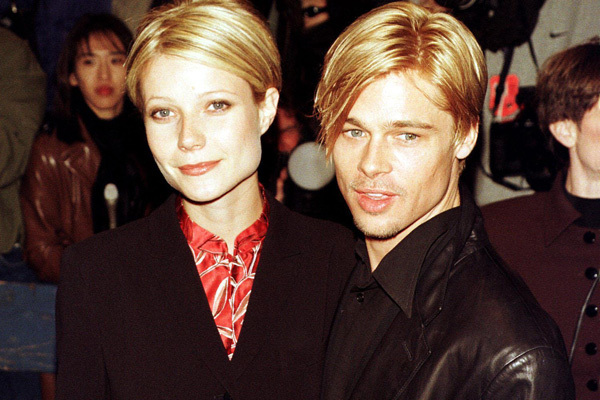 Gwyneth Paltrow was engaged to Brad Pitt, whom she dated from 1994 to 1997. The engagement never made it to a wedding date; the couple broke it off in 1997. Paltrow cites her young age as the reason the relationship didn’t last. Rachel Bilson and Hayden Christensen started dating back in 2007 and were engaged in 2008. The couple broke up in 2010 but have reportedly reconciled since. No wedding bells yet, though! Jennifer Lopez and Ben Affleck were caught in a whirlwind romance, starting their courtship in 2002 and getting engaged that same year. The couple postponed their wedding in 2003 and officially broke up in 2004. We suppose Bennifer was just not meant to be. Sheryl Crow started dating Lance Armstrong in 2003, and the couple was engaged in 2005. Sadly, they broke up the following year. Armstrong has stated that he wasn’t ready for a family at the time, which is what Crow wanted (and she has adopted two kids since!). At least she got out before the doping scandal. Which of these couples do you wish had stayed together?